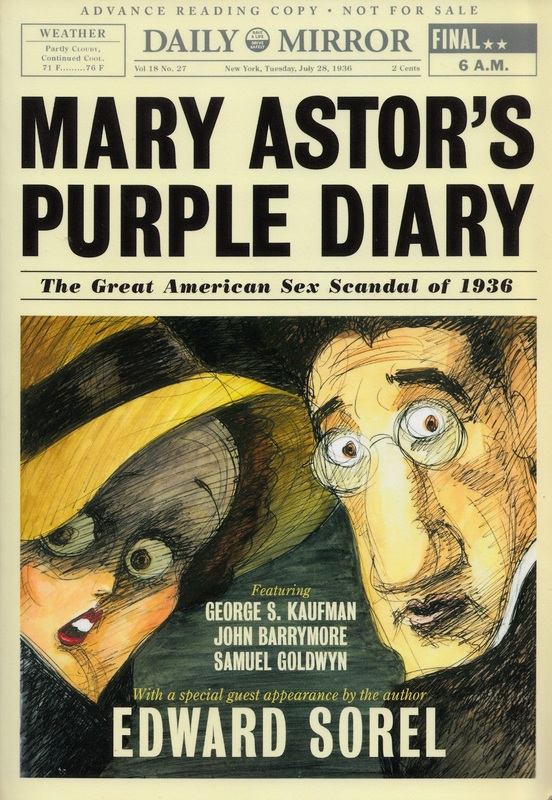 Edward Sorel, the award winning caricaturist has also written a book about the 1936 Mary Astor Custody Battle—Mary Astor’s Purple Diary. 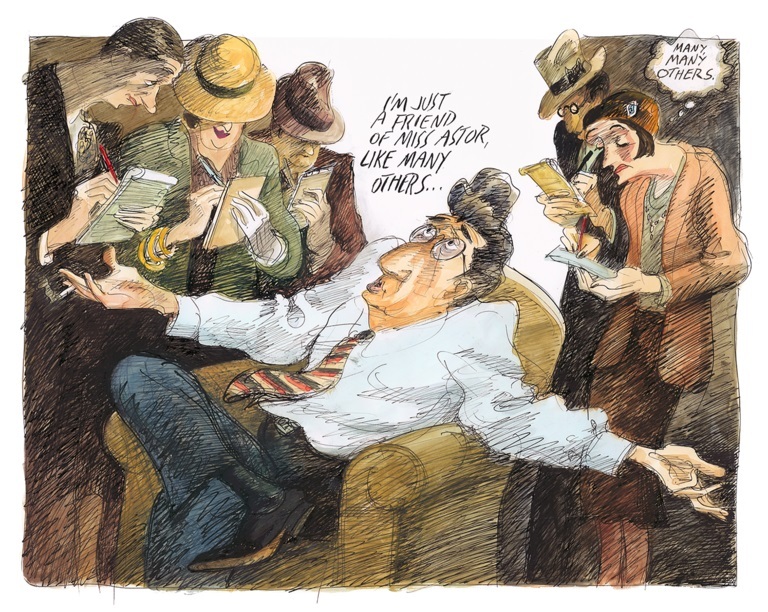 I am fortunate in having just read an advance review copy and can tell you that Mr. Sorel has illustrated and written a hilarious look of a mass media circus before television, 24-hour Cable news, the IPad, IPhone, Facebook and even Twitter. It is a journey back in time that will seem utterly pre-historic to the millennial generation but no less fascinating. 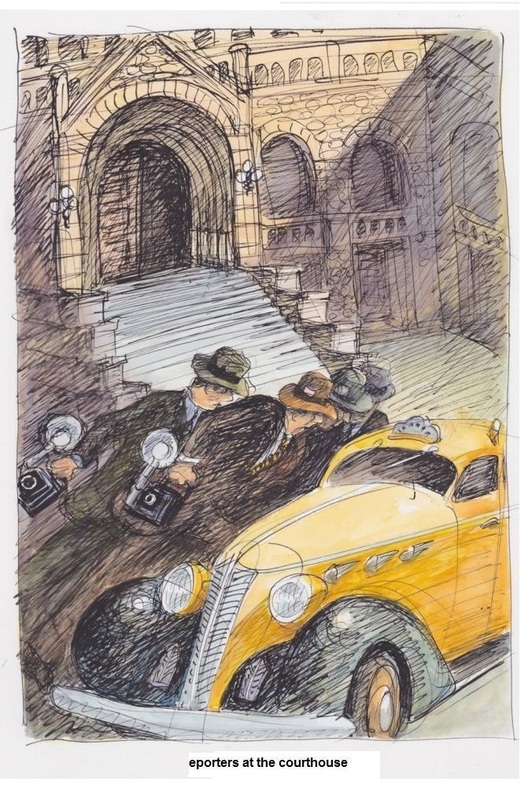 Mr. Sorel chose to write and illustrate a book that makes light not so much on the participants but, instead, the Media which, like a ravenous pack of wolves, fed on a scandal of their own making turning these events—in the newspapers at least—into a farce of the first order. In time it became a story where legend would sublimate fact. It is this legend that Mr. Sorel writes about in his delightfully humorous book. Below are some illustrations from the book with a brief description of how the book came to be written. 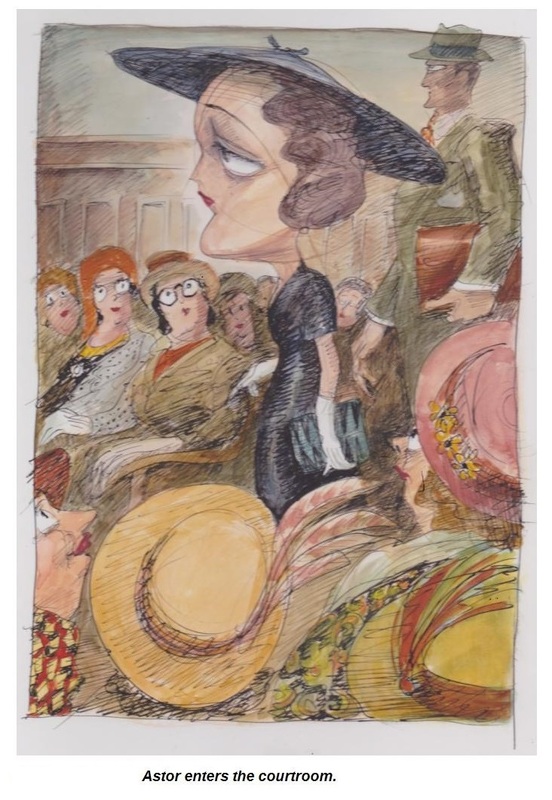 This material appeared on The New Yorker and Vanity Fair Websites. As I didn’t ask their permission to use it here, if the publications want me to remove it, just write me and I will do as requested but don’t expect me to do it right away. I’ll need some really threatening letters first. If they allow them to stay I will be eternally grateful. My wife loves the book, calls the writing sweet and gentle and thinks the sections in which Mr. Sorel writes about his own life among the best passages in the book. I agree. I have read the book three times chucking and laughing more each time I read it. Because I am as familiar with the subject as I am (My own book which provides a serious look at these events comes out in November), I was able to fully appreciate what Mr. Sorel has accomplished. I will not allow my copy of his book out my house nor will I lend it to anyone and that even includes my children. I couldn’t put it better myself. Each book is a completely different experience. 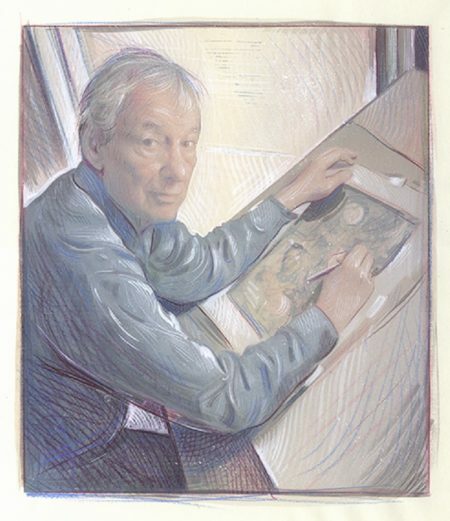 In fact, they are so different that, when I read his book, it really surprised me how different they were and Edward Sorel felt the same. 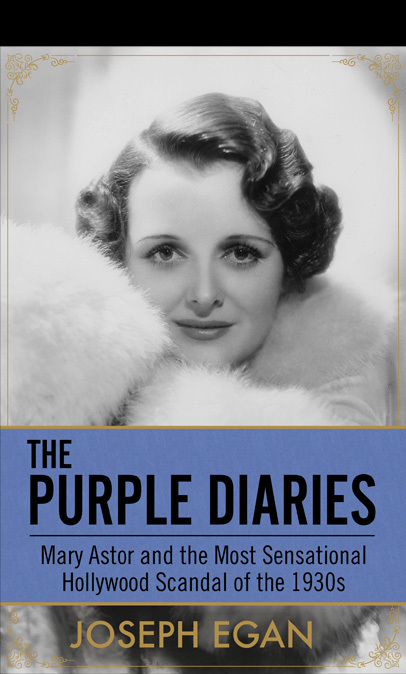 His book is a highly personal and very subjective look at the scandal as well as Mary Astor in which he writes about his own life—ups in downs—in a warm and gentle way that is Ed Sorel. 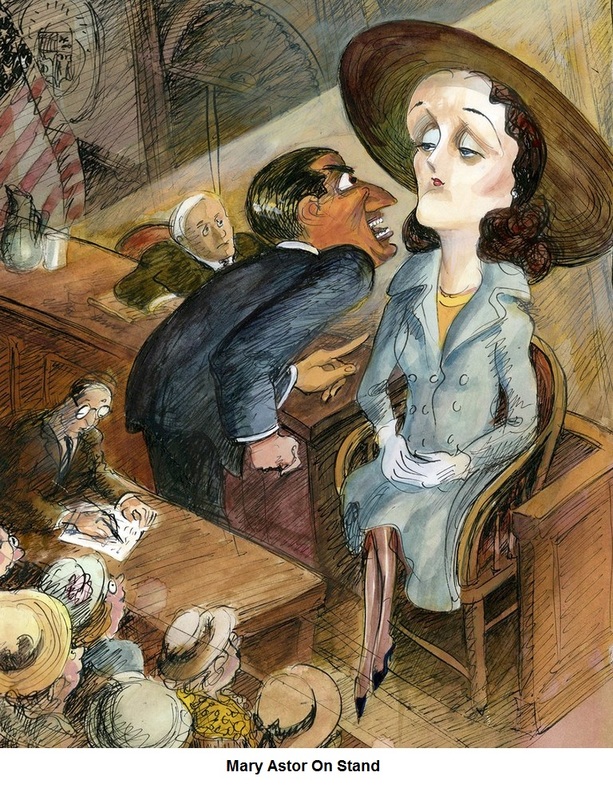 What is interesting is that both of us became obsessed with subject; me for 20 years and Sorel for 50 and the two books are being published only weeks apart on the 80th anniversary of the trial. I think that’s called serendipity. Because I worked with the family and did exhaustive research, my book is more a look from the inside of the story outward. Sorel’s is more about how someone from the outside would see it—having gotten most of their information from the media—looking in. Put them together and you will be reading the whole story—the truth—and the myth and legend that grew out of that truth. 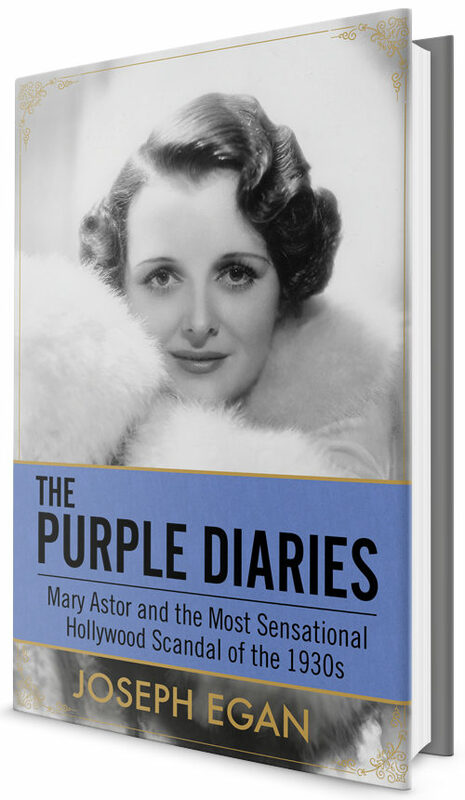 But, no matter how it is told, the Mary Astor Custody Battle is a fascinating story. 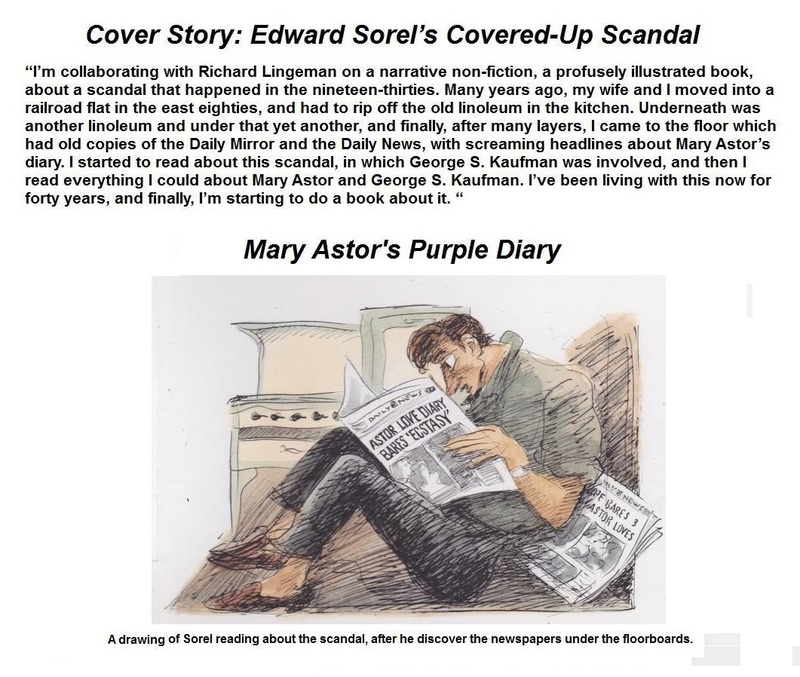 Regarding the Edward Sorel’s Purple Diary title and my Purple Diaries title; remember, Sorel’s book is more about the press and a reflection of contemporary reporting than mine. In short, The press reported this incorrectly. The diaries were contained in two, green, red-cornered ledger books. The first volume had entries from September, 1928 thru January 5, 1930 while the second had entries from March 25, 1930 through March 1935. 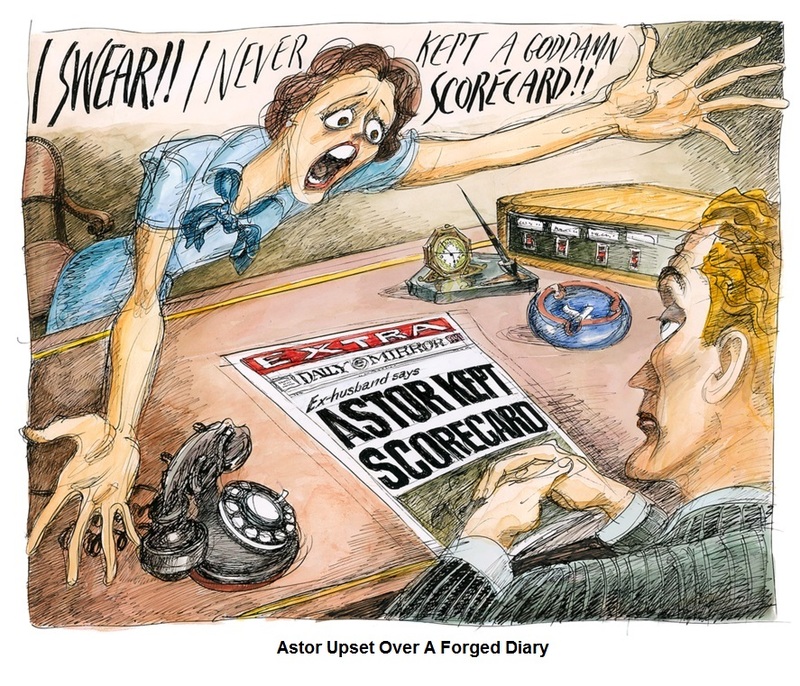 But it was pages from the second volume—in which Astor discussed her relationship with George Kaufman—that were removed and brought into court for Astor to identify. 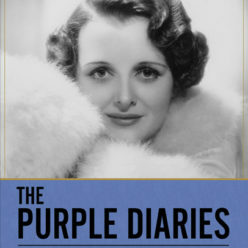 Although the full diary, and what was finally given to the court, was contained in two volumes the press mistakenly reported that it was a single diary. That label stuck and the reason for the confusion. When I learned about the Sorel book it was just about the time that I was working with my editor on my book and I was simply ecstatic. 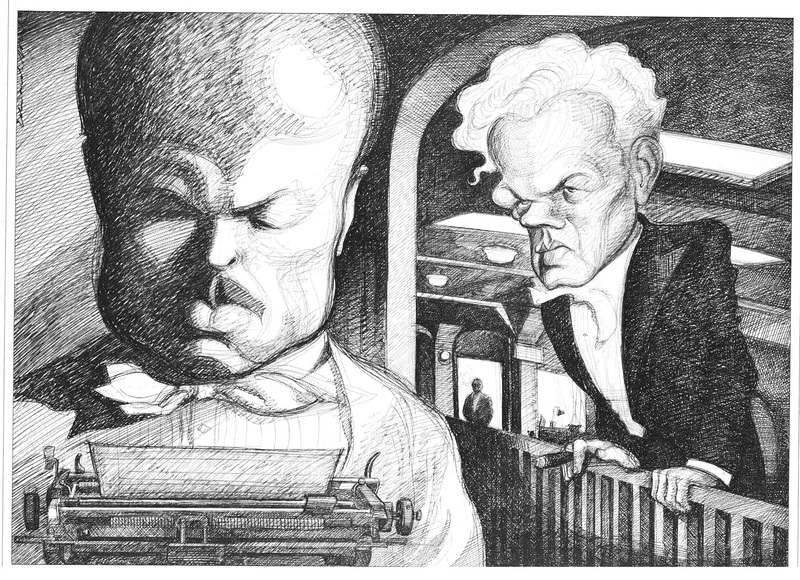 I have been a fan of Mr. Sorel’s work—his covers have been on everything from Time Magazine to The Atlantic monthly—since the 80s when I fell head over heels in love with his series of brilliant film caricatures for Esquire Magazine, my favorite being his take on Citizen Kane above. 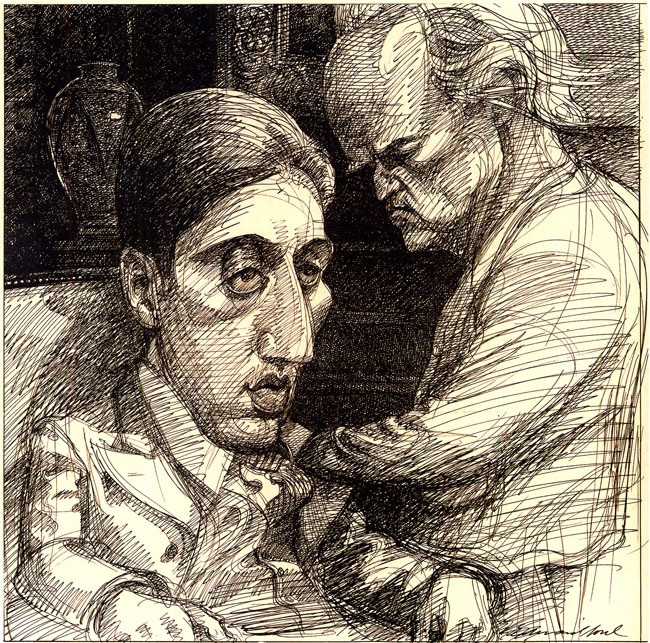 Prior to Sorel my favorite caricaturists had been Hirschfield and Steadman. 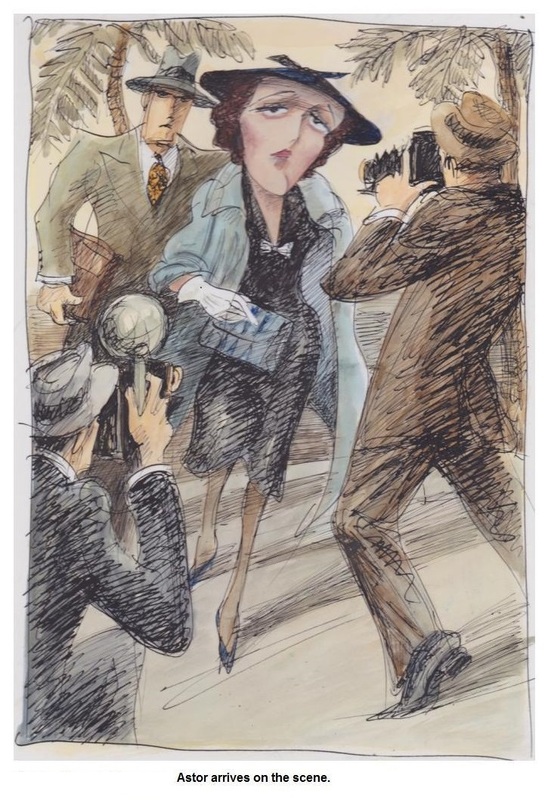 Hirschfield because his work was on the cover of the N.Y. Sunday Times Entertainment section when I was growing up and like everyone else, I counted the Nina’s in his drawings. 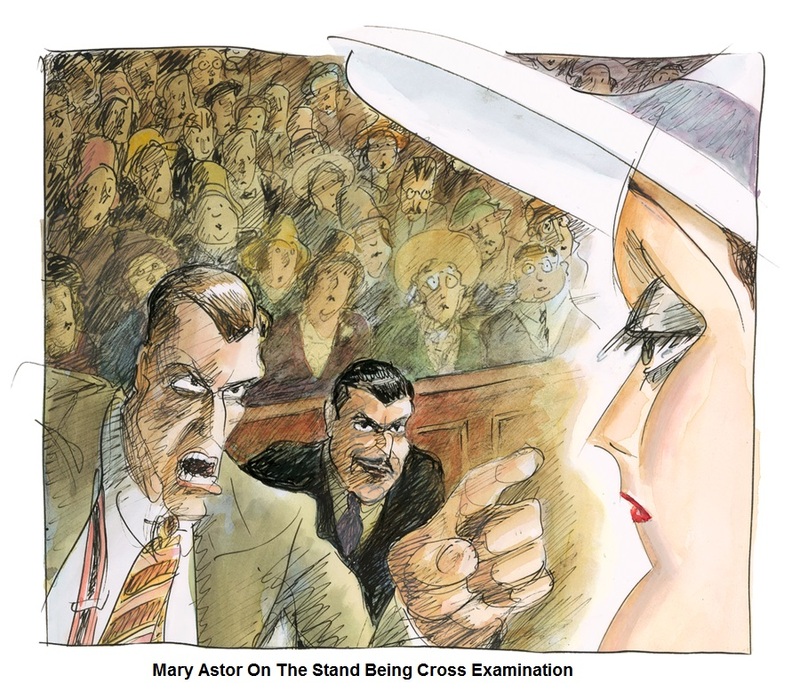 With Steadman it was because his work became popular just about the time I was in college and heavy into acid—LSD for the uninitiated. Under the influence of that mind altering and enlightening drug Mr. Steadman was not only a ‘heavy,’ but made perfect sense. He still does, but not in quite the same way. But with Sorel it was different. There were no Nina’s to count and my LSD days are long behind me as I am now on a “reality” trip—meaning there is a point with LSD that it was no longer about enlightenment but, instead, being at that at the mercy of 12 hours of schizophrenia. 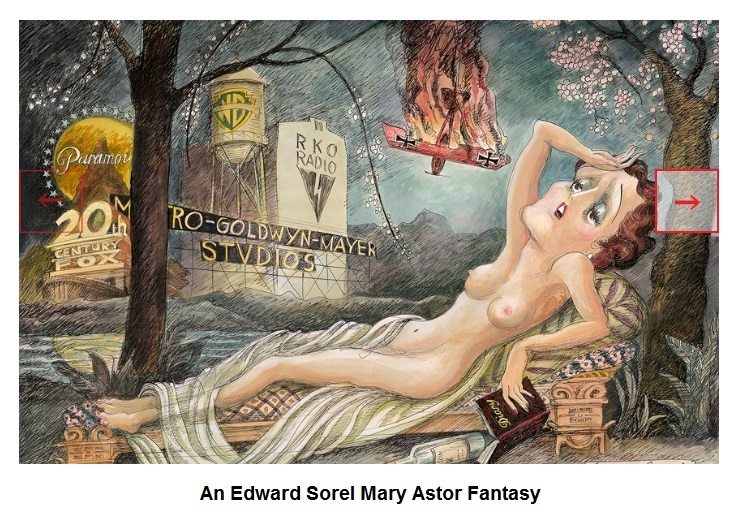 Sorel’s drawings contain the visual ‘logic’ of dreams. His work is about how the subconscious sees the inconsistencies and absurdly of life and not merely how the eye sees it and, as such, his work reveals far greater truths. 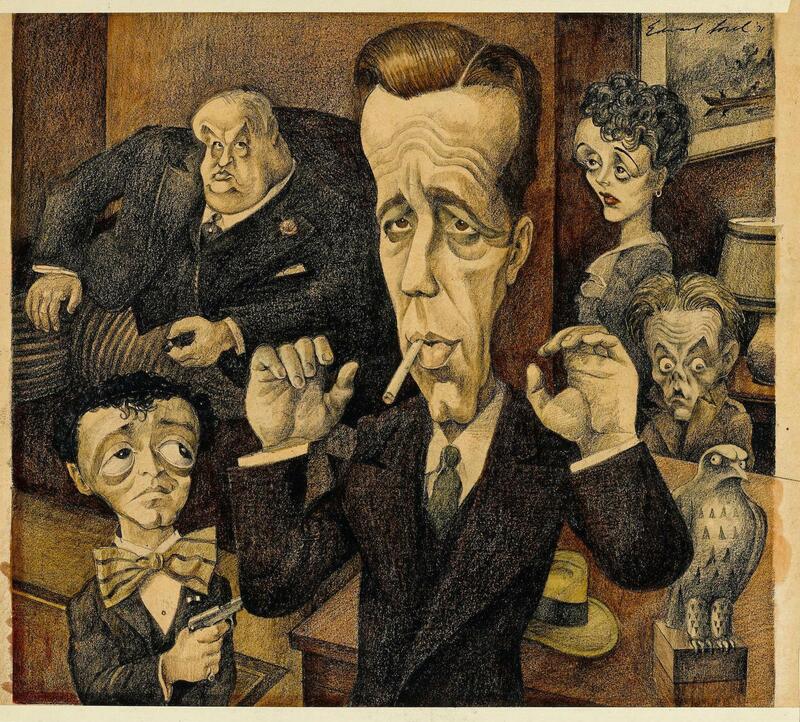 Below are some of his film caricatures including work that appeared Esquire. The films are The Maltese Falcon, The Godfather and Stage Coach. 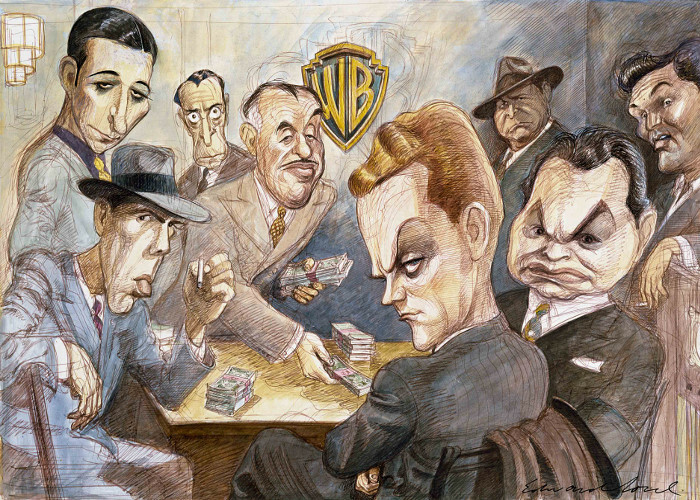 M, Jack Warner And His Tough Guys, Woody and Mia and Casablanca. Like Citizen Kane some of these are copyrighted by Esquire Magazine 1980, 1981 and if they want me to remove all they need do is ask. But I won’t do it right away and will need to receive several extremely threating letters. If they allow them to remain, I will once again be eternally grateful. If you want to learn more about MR. Sorel and his work here is a short documentary on Mr. Sorel done by his son Leo Sorel. 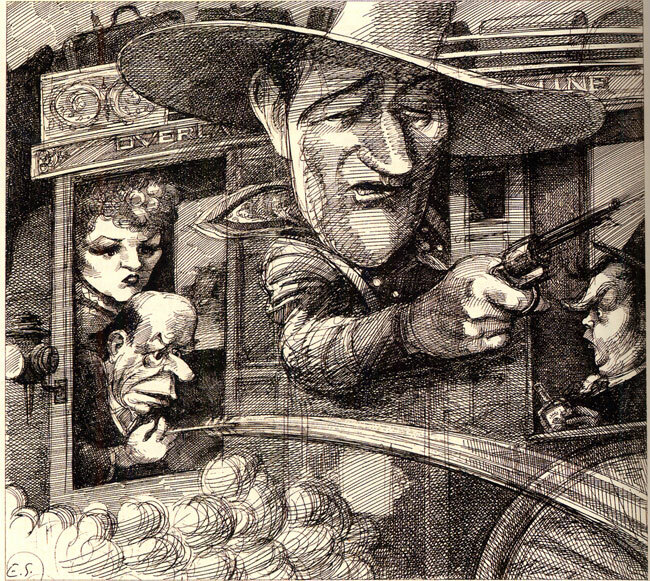 If you still haven’t had enough below is a superb Interview that Sorel gave to THE COMICS JOURNAL in 1991 and fully illustrated is available on the web at http://www.tcj.com/edward-sorels-happy-accidents/. In the interview Sorel talks about his life with the same honesty that is indicative of his work. I also didn’t ask permission of THE COMICS JOURNAL to use it here and if they also want me to remove it all they need do is ask. But as with The New Yorker and Esquire material above, don’t expect me to do it right away as I’ll need to receive some real threatening letters first. If they allow me to leave it on my blog I will, of course, be eternally grateful. SOREL: Joseph Low is one of the ones I remember, nobody remembers him anymore. I certainly plagiarized from Milton. Just about anybody who was …. SOREL: No, because I was filled with insecurity, and figured that I didn’t know how to be funny. Being funny was for superior people who had a sense of humor. I just wanted to be a pair of hands for art. 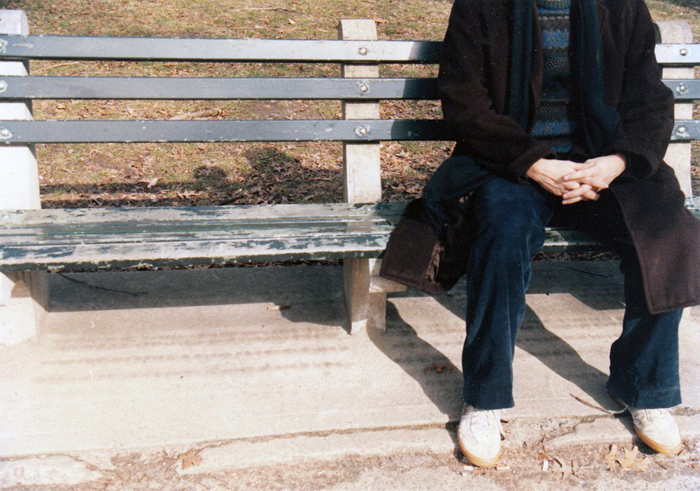 I knew, somehow or other, that I had the hands that could do anything. I just couldn’t do anything original. [Laughs.] 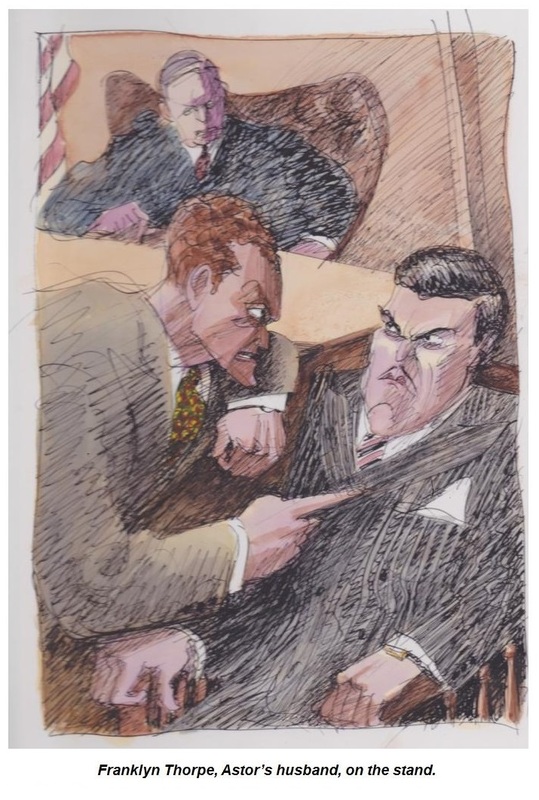 When I teach I try to tell my students that I didn’t do a good drawing — a personal drawing that was recognizable as being my own — until I was 40. They find this hard to believe. If I were Catholic, I might become the patron saint of late starters. I just kept working at it, and working at it and working at it until I suddenly discovered at the age of 40 that if I did a drawing in pen and ink without tracing — without penciling, without tracing of any kind — that my drawings had a life to them that they hadn’t had until then. In 1970, my wife wrote a book called Wordpeople, which was about people whose names had become part of the English language. Like sandwich, and boycott and nicotine, which comes from Nicole, people like that. I promised myself that I would do all of those drawings without tracing, and it never occurred to me that these drawings, which were personal, had any commercial use because they were not innocuous they were not happy, they were not clean. They didn’t have a clean line. They were kind of spastic. But it turned out the only thing I could offer was a kind of spontaneous line drawing, it was the only unique thing that I could do. GROTH: Getting back to the ’50s, notwithstanding this commercial orientation, did you have ambitions to be an artist? 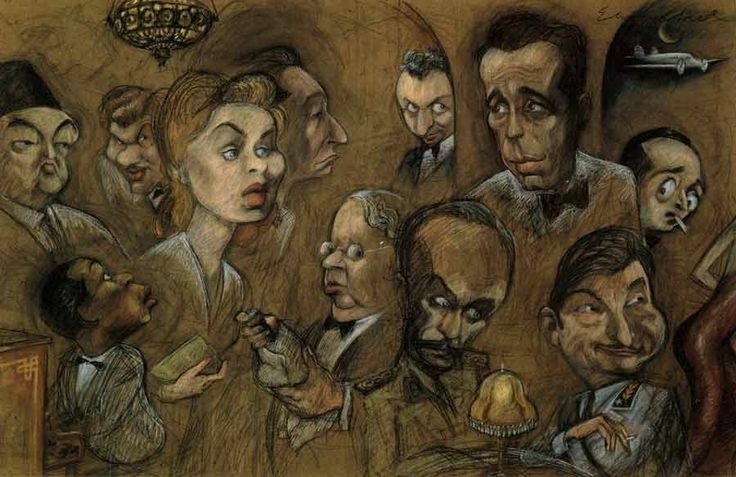 Did you enjoy illustrators or cartooning? 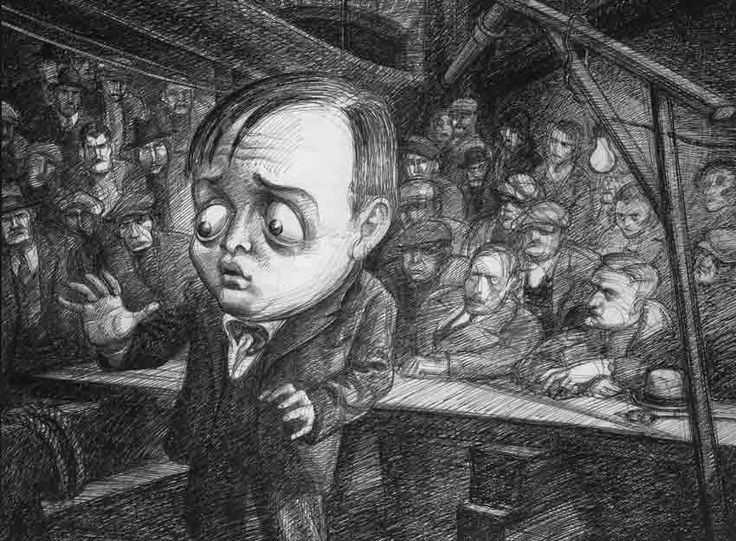 SOREL: No, I work the same way that I do with pen and ink, except I’m using charcoal, which of course you can erase. As a result of that, I don’t have to go through 30 different drawings, although sometimes I do have to go through three or four. I think the important thing is to work in such a way that accidents can happen. What’s death is knowing where everything is going to be, so there’s no excitement either in the doing of it or in the looking at it. I think every modern artist that I like has an element of accident in his work. 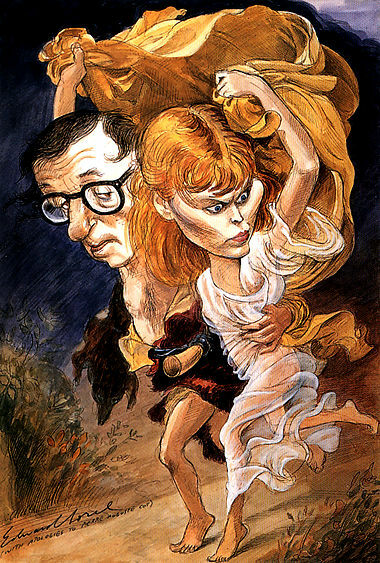 GROTH: Almost every artist I know pencils, and then inks, and you and Ralph Steadman are the only two I know of who skip that one step. The blog’s use of the above copyrighted material is for educational purposes exclusively and, thus, is subject to the FREE USE exception to the copyright infringement law. Hey there! Someone in my Facebook group shared this site with us so I came to check it out. I’m definitely loving the information. I’m book-marking and will be tweeting this to my followers! Fantastic blog and fantastic style and design.